Results for Sunday mornings WSSS are now online. 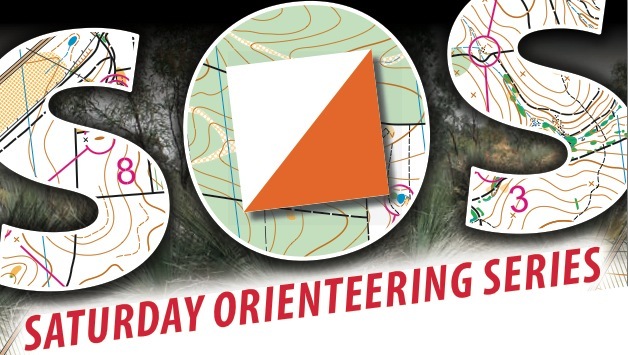 The West Sydney series aims to introduce orienteering to more people, as the SSS is more North Shore focused and a bit far to travel. Unfortunately the inch of rain overnight and and drizzle on the day kep a few away, but we still had 38 people in 34 entries brave the weather. Results can be found here.